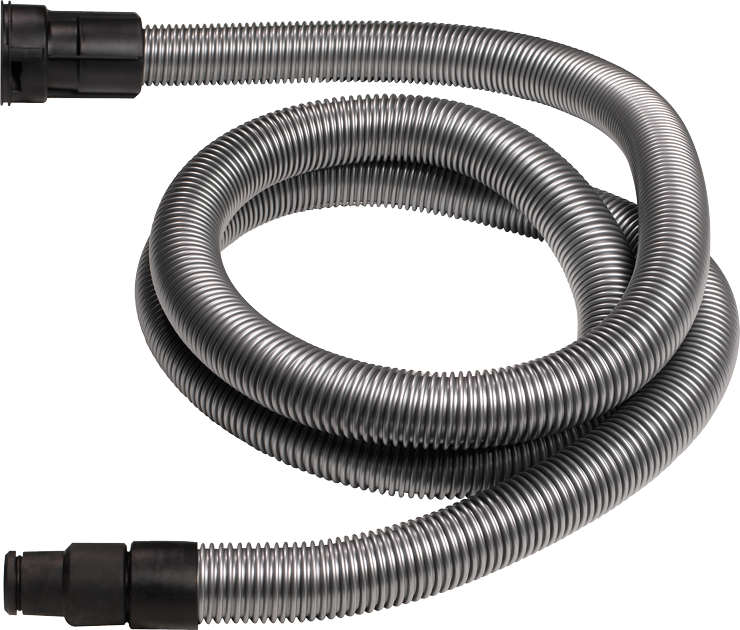 Airsweep locking vacuum hose twist locks onto Bosch 3931 series vacuum cleaner. Five-meter (16.4 ft) vacuum hose has swivel nozzle. Connects many Bosch power tools and dust-extraction hood attachments to Bosch 3931 series vacuum cleaner.